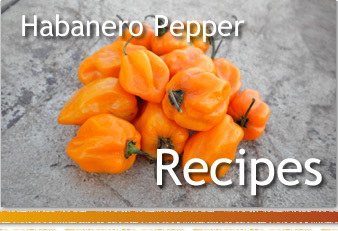 How Hot is a Habanero? 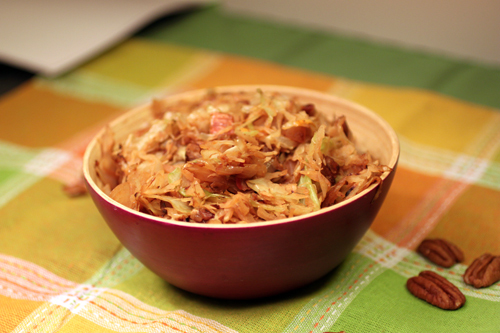 Cabbage wasn't a favorite growing up, but that is because we never made it this way! 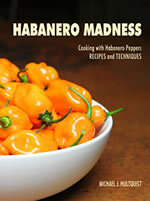 Habaneros bring the heat, and the bacon and pecan combination really flavors it up. 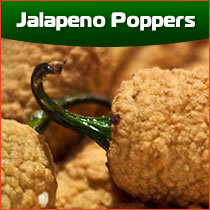 The Jarlsberg, however, adds a delicious finishing touch that melts all the way through. Add the bacon and onion. Cook about 4 minutes or until onion is translucent. Add nuts and cook 1 more minute. Add garlic and cook about a minute. 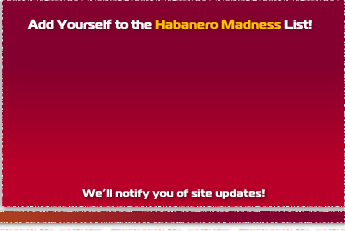 Add habanero and cabbage. Saute 20 minutes stirring often until cabbage is cooked through and soft. Toss in a mixing bowl with Jarlsberg cheese. Mix until the cheese is melted through. 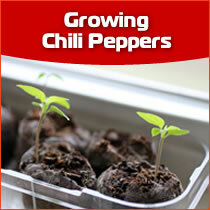 A special tribute to the greatest chili pepper on earth, the jalapeno pepper. 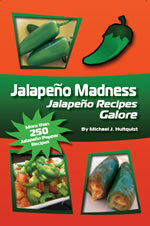 The purpose of Jalapeno Madness is to inspire creative cooking and fun with jalapeno peppers. 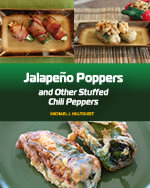 We have tons of jalapeno recipes including jalapeno poppers, how to preserve jalapenos, plus gardening and tips for jalapenos. 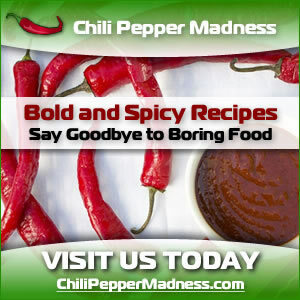 Dedicated to habanero peppers - including habanero pepper recipes, cooking with habaneros, growing and harvesting habaneros, and a general habanero pepper lifestyle.